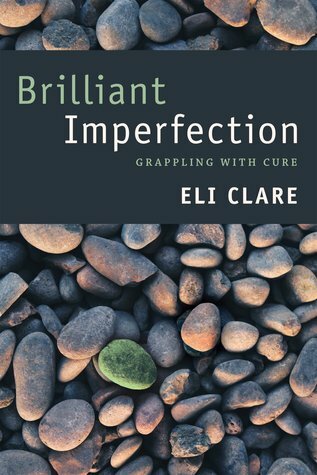 Able-bodied people, forget everything you think you believe about health and cure and disability politics, grab a copy of Brilliant Imperfection, and listen to Eli Clare. He covers politics, history, ethics, ableism, gender identity, and more; with all the messy, contradictory intersections that cannot be ignored. Clare’s prose is dazzling, the way he states his points so beautiful, that this feels like a mix of nonfiction and poetry. 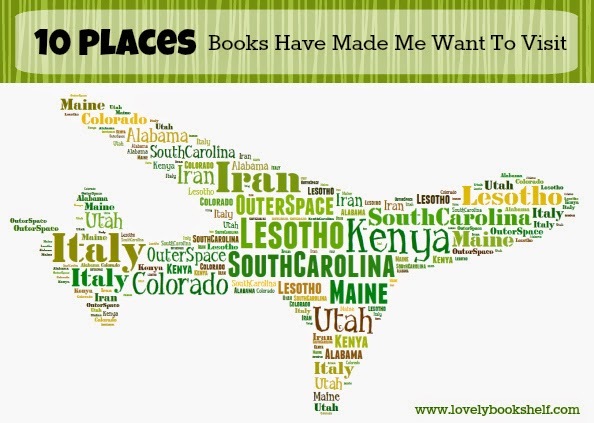 I cannot recommend it highly enough!